While inside the Necrosphere, agent Terry Cooper has a lucid dream that removes everything he has gathered so far — even his clothes. 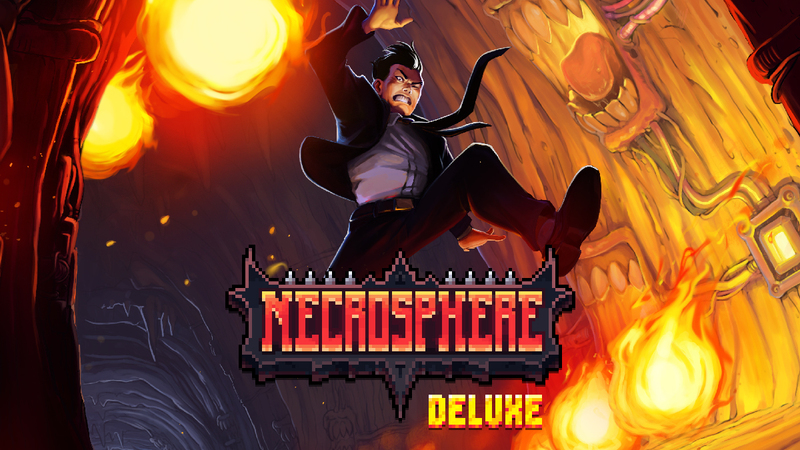 Necrosphere Deluxe is scheduled for January 31. Pricing is set at $9.99.